The full-length debut release from Detroit’s Salvation’s End, The Divine Wrath of Existence, is a powerful and engaging slice of progressive metal, heavy on instrumental virtuosity, memorable neo-classical melodies, and epic arrangements. Borrowing from influences such as Symphony X, Yngwie Malmsteen, Dream Theater, and Rainbow, Salvation’s End deliver an album that is coherent and professional sounding in every aspect. Those into epic, symphonic-laced progressive metal tunes are in for a real treat here. The opening cut, “Death of Reason” is complex piece that lets guitarist TJ Richardson really shines, as he wraps lightning quick unison lines while bassist Kane Bochatyn and drummer Shane Baker lock into some heavy grooves. Guest vocalist Rob Lundgren has a voice that is similar to former Yngwie Malmsteen singers Mark Boals and Jeff Scott Soto, and his pipes lead the way on the intense “Languorem,” a crunchy affair that features heavy guitar riffs from Richardson. To call this a prog-power metal gem would be an understatement! The band approaches speedy Symphony X territory on the double-bass drum attack of “The End of Innocence,” which despite it’s reliance on speed still packs in plenty of catchy melodies thanks to the strong vocals of Lundgren. Richardson is really a talent, as his dizzying leads on this track, as well as throughout the album, will cause your jaw to slowly drop to the floor in amazement. He’s also all over the impressive title song, a closing piece that is showered with the guitarist’s majestic solos. The epic title track is just under 10-minutes, and comes across like a grand motion picture soundtrack. Fans of Symphony X will eat this tune right up. Richardson’s massive riffs and impressive lead work give this tune an ominous tone to go along with all the histrionic arrangements, and Lundgren once again gives a fantastic performance. It’s here that Salvation’s End show their true mettle, as they shift from symphonic power, to brutal complexity, to majestic atmosphere, all at the drop of a hat. 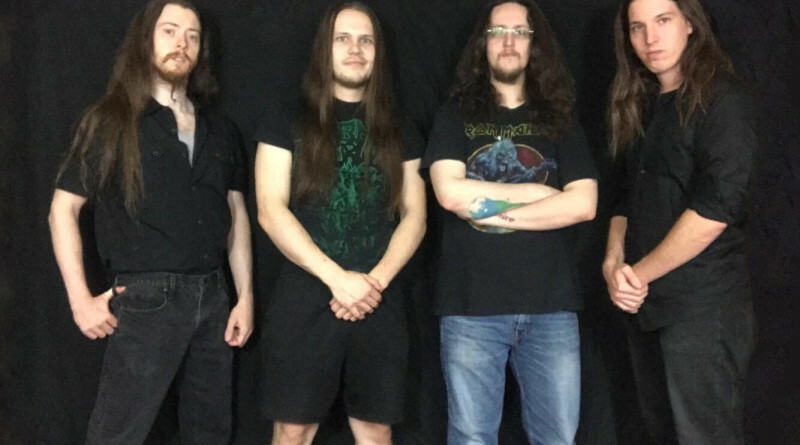 Salvation’s End is a special band, and there’s no doubt that The Divine Wrath of Existence will help them gain a foothold in the power-progressive metal world. Each musician in this band is a unique talent, and together they make for one hell of an ensemble. Recommended! 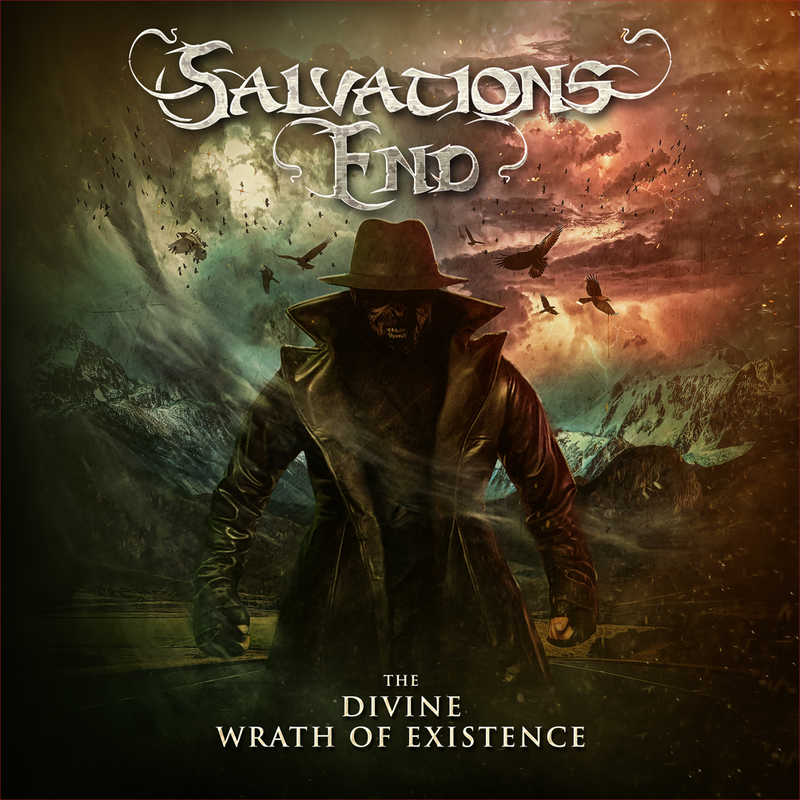 Grab The Divine Wrath of Existence from Bandcamp, and follow Salvation’s End on Facebook.